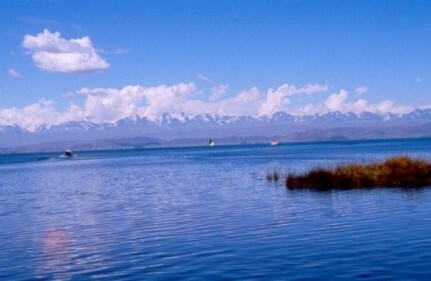 Lake Titicaca, located in the Andes Mtns in South America and bordered by Bolivia and Peru, is the highest navigable lake in the world, at over 13,000 ft. Looking across its clear, blue waters you will see lofty, snow covered mountains along its far shores. The area is enchanting and when you hear that the Children of the Sun emerged from these waters eons ago, together with stories of underwater crystal cities that are guarding the famous Solar Disk, you begin feel the emotion of the ancient Andean cosmology and the excitement of a futuristic vision emerging from the lake. 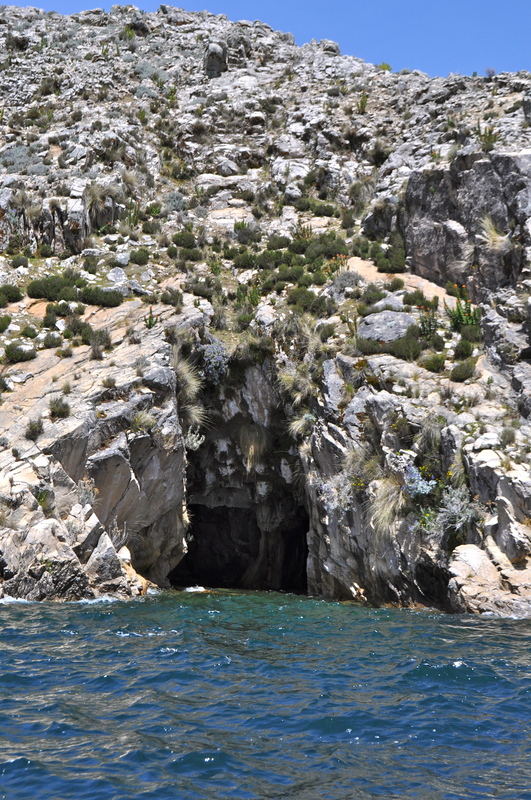 There is a legend that says at the time Lemuria was sinking, one of the seven Great Masters of Lemuria, Lord Aramu Muru, was given the mission to bring the sacred Golden Solar Disk from the Temple of Illumination to the Eternal Etheric City at Lake Titicaca for safekeeping. The Solar Disk was used as a cosmic computer that received light information directly from the Universal Mind Source, Wiracocha, at the center of the galaxy. By entering the Temple of Illumination and opening themselves to the energy, the Lemurians could access the sacred wisdom. It is during our current time, the Age of Pachakuti, that the sacred Solar Disk is to be re-activated accessing the cosmic wisdom. Many of the world’s spiritual leaders, as well as indigenous teachers, acknowledge that the energy of the planet shifted in 1987 from the masculine energies of Tibet to the feminine energies of Peru, and more particular, Lake Titicaca, Machu Picchu, and The Sacred Valley of the Incas. 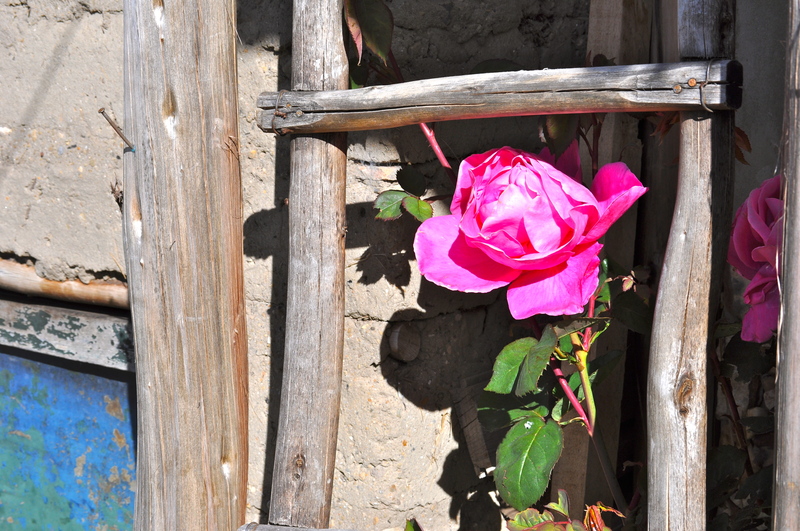 This area is the acknowledged portal through which the new feminine energies are entering Mother Earth, Pachamama. When we visited the lake we studied the sites of two documented underwater cities. The first is in the small part of the Lake, called Winaymarka and is a 10 kilometer underwater city built in the shape of the Chakana, or Andean Cross. This city is connected with the cosmos and is said to be visited often by those Beings. This is the alleged site of the Solar Disk. The other city is in a secret location (IE: not shown to tourists) and is located in the larger part of the Lake. Although at one time this crystal city was above water, it sank below the surface long ago and hence has been protected by the waters for eons. Precisely because of its protection, the city still holds an energy of pure light. What we heard while visiting the site was that when the time is right, that light will come back to help our world. This may be imminent! 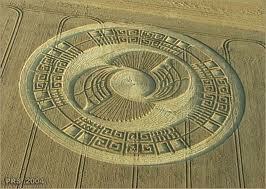 Judging from the vibration of energy near there, it will be an amazing event. Near this underwater crystal city is the Isla del Sol. We were lucky to spend a couple of days and a night with a local family on this sparkling island. There are no cars or roads there and the place is pristine. The locals have formed a co-op to pick up any trash along the beaches each morning, so you will not see any. The air is so clear at over 13,000 feet that the colors of things like flowers are intensely unique. I awoke at 4:00am to go outside and was shown that the landscape was alive with millions of sparks of blue light. I have never felt such exhilaration in a land. 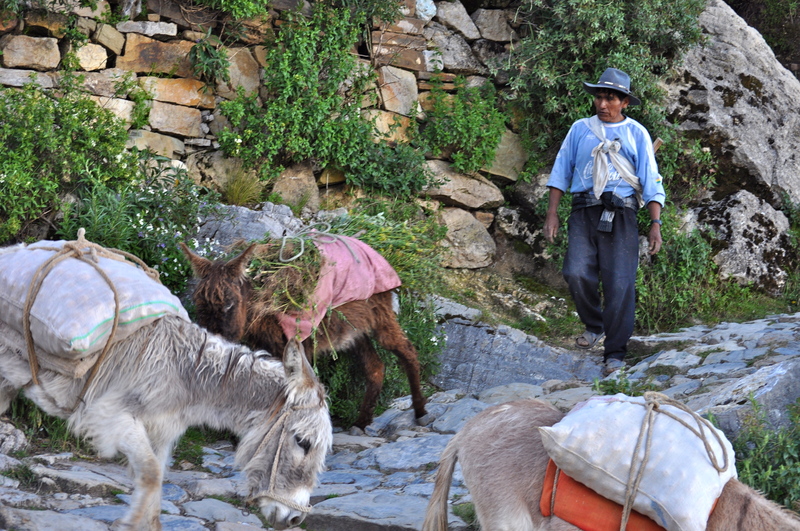 The people farm the countryside and their animals are everywhere to help them. It is a peaceful, extraordinary island full of an otherworldly energy. I wonder what these simple, happy people know. 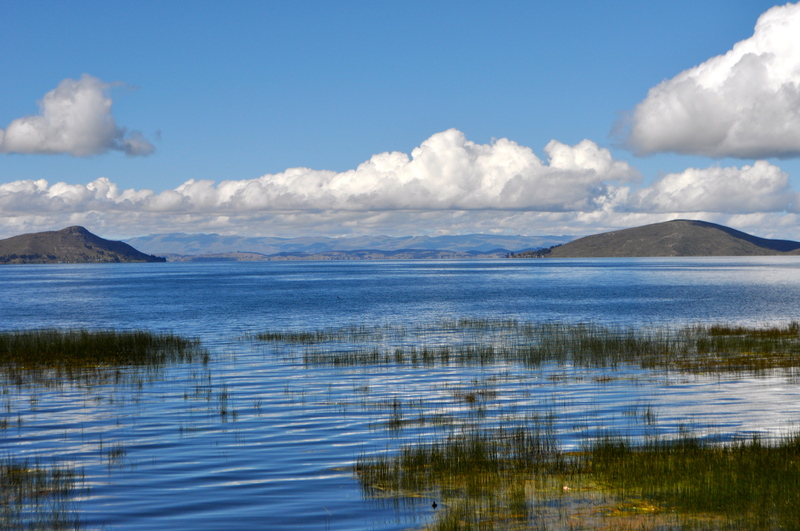 See for yourself and please join us on our next adventure to Lake Titicaca in November 2012. See website below, for more details.